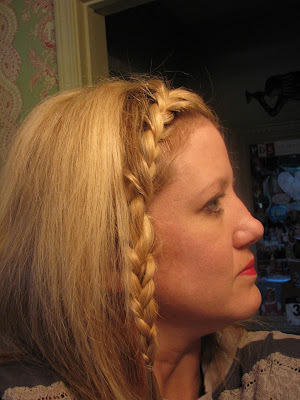 Braided Hair- Wear it with Flair! 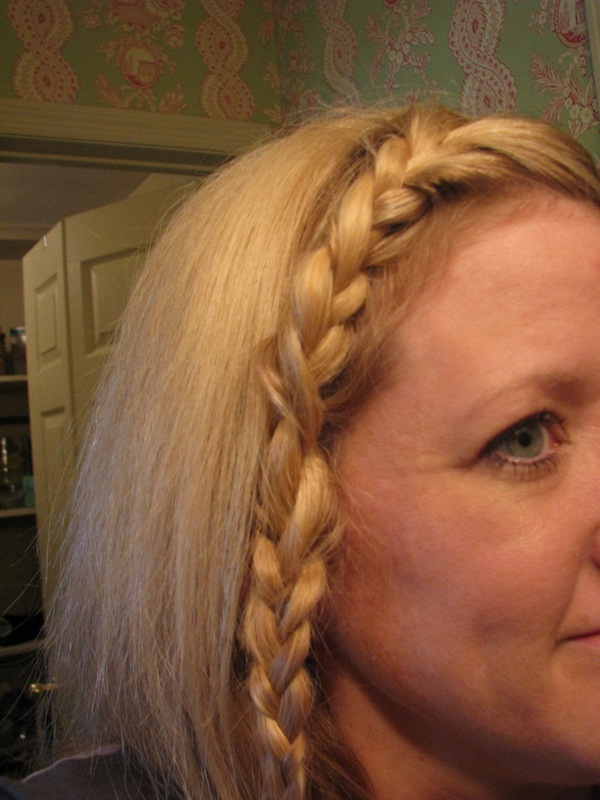 I watched a feature on The Today Show this week on hair braids. I was inspired! The braided hair look is super “IN” this season! Take a look at these celebrities with their braided locks….really pretty! Sooooo….I got inspired and decided to “try my hand” on my own hair. I have never been able to braid my own hair (way back, 20+ years ago in high school…always had to have a friend help me)….but, I took a deep breath and, got to work. Good news! SO easy! I have enjoyed having it pulled out of my face all day. Am thinking I will try to sleep on it and, ‘wear’ it to church tomorrow. 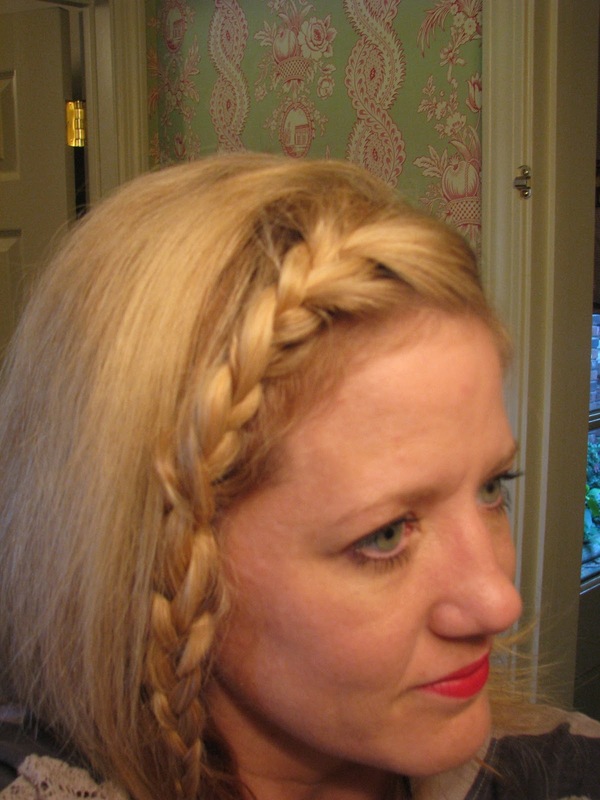 Get inspired and braid up your hair! So many different ways to fix it! Super chic and fun for the fall and winter. My baby Blair wanted to look in the camera too…. 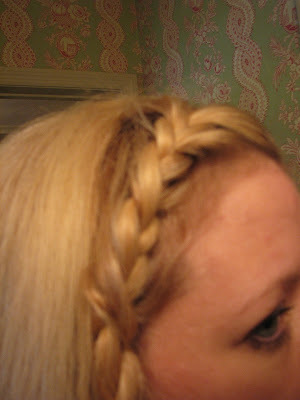 Last pic…hope you will want to braid your hair too! Let me know how it turns out! Enjoy this fun new ‘hip’ look!